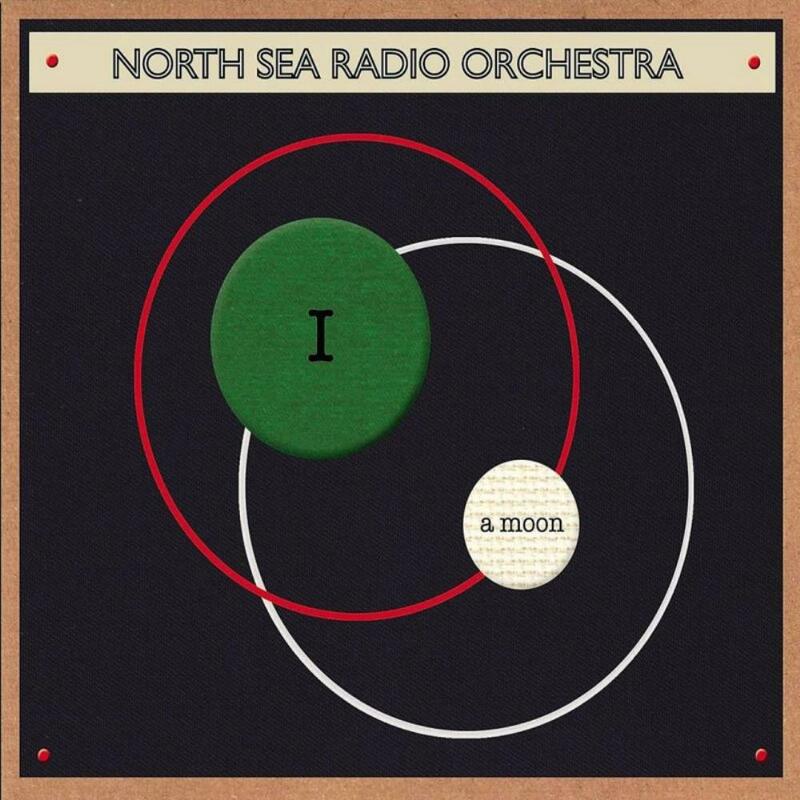 Although North Sea Radio Orchestra is in the Prog Folk sub-genre to me they are an archetypal Chamber Prog band. While this album as a whole is not a 5 star (Essential) work it most certainly does contain 5 star material in certain individual songs. "Morpheus Miracle Maker" - What a beautifully written, played and sung piece of music. To my ears this is an evergreen. A true timeless classic. "Mitt der Welt" - Exquisitely written and arranged instrumental. "Morpheus Drone" - A strong Celtic influenced instrumental. Minimal instrumentation but maximum realization of the songs greatness. "Ring Moonlets" - What a lovely tune. A simple song but simplicity can often be a great thing. All of the above is, of course, strictly In My Opinion. So, to conclude, the album gets 4 strong stars and it contains quite a bit of 5 star material.